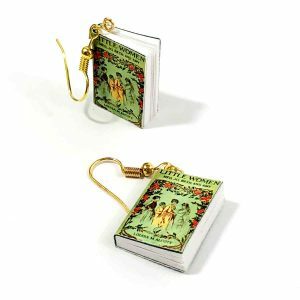 Fans of Jane Austen will love these mini-book earrings. 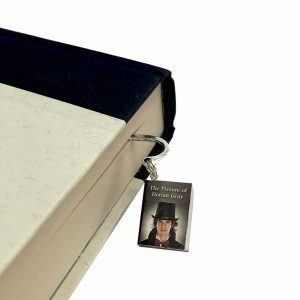 The Best Jane Austen Gifts! Emma is the favorite of many Jane Austen fans along with the famous Pride and Prejudice. 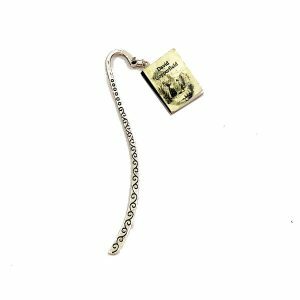 These darling Emma earrings make a a fun literary statement on their own, and you can mix and match a variety of Jane Austen book charm accessories to create wonderful gift sets of jewelry and home decor. 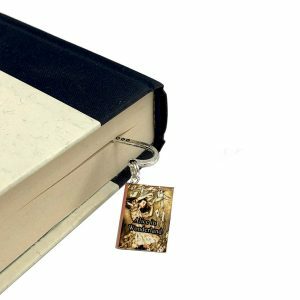 They’re a great gift for book lovers and make wonderful gifts for teachers, book club members and librarians. 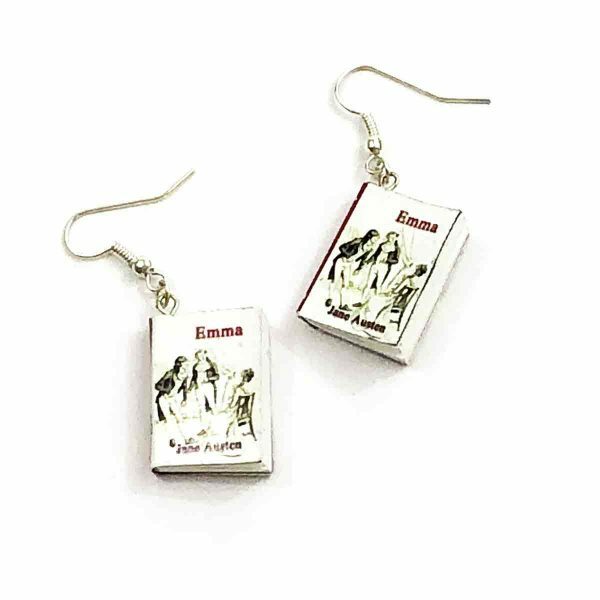 On the front cover of each earring there’s an illustration from a vintage edition of Emma. The back cover has the famous Jane Austen portrait, easily recognizable to Jane Austen fans. Click here for more Jane Austen ideas. 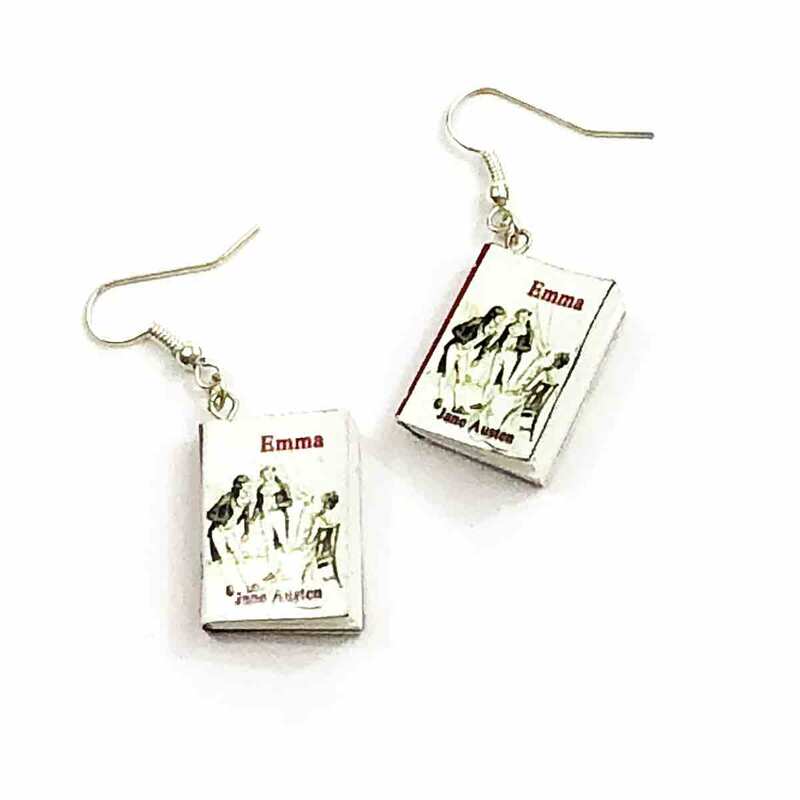 Each earring features a blank book with Emma on the front cover and Jane Austen’s portrait on the back cover.